Living simply means living with less—not less happiness, or less comfort, or less company: just less stuff. For a tiny house dweller, it’s an imperative; for others, it’s still an invaluable journey. Possessions weigh us down—physically, financially, mentally—and for all the good the right device or gadget might do, we all have scores more widgets that are simply junk. Last week, I gave a talk about living simply that relied on a taxonomy of junk I began creating several years back but never actually got around to posting, but which might present some value to the fledgling minimalist looking to downsize—to downsize perhaps just a little, perhaps a whole lot, perhaps enough to fit comfortably into a tiny house. And the first step to downsizing is recognizing one’s junk, so let’s get started: a (multi-part) categorization of the various species of junk one may find in their closets, drawers, chests, cabinets, and trunks. The first step to getting rid of junk is recognizing it. That sabre you’ve held onto just in case you ever decide to take up fencing, the denim jacket you’ve been stashing in the back of your closet just in case you get invited to another 80s party, those ice skates you eagerly purchased because they were such a steal at that garage sale that (though you don’t know how to skate) you couldn’t pass up, just in case you one day decided to switch careers and become a professional ice skater. Just-in-case junk is the most pervasive form of clutter, and we hold onto it so dearly due to a psychological trait known as loss aversion: the tendency for humans to feel twice as bad about losing something they might have used than the relative joy they felt in receiving that item in the first place. Just-in-case junk comes from everywhere—old gifts, act-now deals and discounts, emerging hobbies quickly forgotten. We don’t use this junk often, and typically not ever, but because we have—rather, because we think we have—the space to store it, we don’t mind holding onto itjust in case our circumstances change. And change they might. For a hundred just-in-case possessions, a good few—maybe a dozen—will be proudly used again some day, not just justifying their existence and earning their storage, but seeming to validate the entire notion of just-in-case junk, the other 88 items that will never be used but just very will might be. We keep just-in-case junk because we think we have the room for it. Yet we often forget that we chose our present house or condo or apartment because in addition to housing us, it came with all this room for all our stuff!—walk-in closets and under-stair cupboards and overflow storage in the basement. We typically think of our storage space as extra, surplus, more space thrown into an already attractive deal, yet as we shop for our space, our belongings come with us, and hey, they want a room of their own. And sometimes our (growing) spaces still can’t contain our just-in-case junk. Americans pay $25 billion each year for nearly three billion square feet of self-storage space—indeed, the industry has grown nearly 800 percent in the past two decades—with a tenth of all US families now trekking out to an oversized cinderblock villa, a Public Storage or U-Haul or CubeSmart, to establish a tiny colony of additional just-in-case junk, junk that is so just-in-case that it can be sealed up in a steel container thirty miles from home with anyone yearning for it for the great majority of the year. 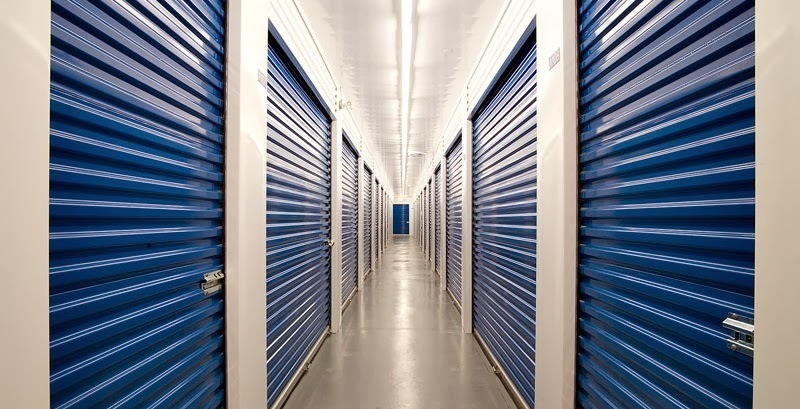 Every year, about 25 million Americans spend $25 billion on 2.5 billion square feet of storage space. The financial, the consumerist, and the environmental arguments for doing away with just-in-case junk (and the storage demands that come with it) are strong, but perhaps not as immediately pertinent as the utilitarian one: for every good we have tucked away under a bed or in a trunk or out in our self-storage container, there’s probably someone who can make much better use of it than we presently are. That sabre? You might need it if you take up fencing, but there’s certainly some aspiring swordsman out there who could do wonders with it right now. 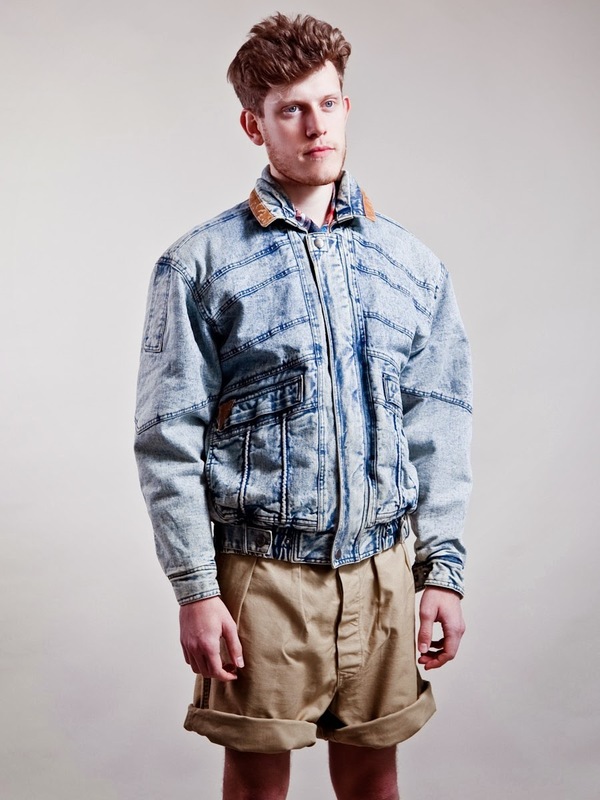 That denim jacket? You might get a chance to rock it once more next Halloween, but placed in the right thrift store or donation box, some young retrofashionista can undoubtedly give it more wear than you ever will (perhaps even unironically). And those ice skates? No doubt a nearby skating rink could put them to good use as a trusty rental. In an age where it’s hard to perceive scarcity—where money buys goods, no questions asked—it’s easy to forget that every object we have is an object someone else doesn’t have, that it creates a need for us to further tax our overtaxed planet and further expend our overexpended resources and further work our overworked selves to create yet another, and that by putting our just-in-case junk in the hands of those who do have a case for it—a case, a use, a need, a real want, right here and right now—we can help not only ourselves on our path to simplicity, but others on their path to pursuing whatever passion or adventure they may be after. As the old saying (sort of) goes: one man’s junk is another man’s treasure. This post is the first part of a series on living simply. More to come soon.